Let’s face it: Choosing practice management software is a daunting task. There are many options and at the end of the process, you’re greeted by a software installation with plenty of question marks. Choosing the right software doesn’t have to be difficult, though. 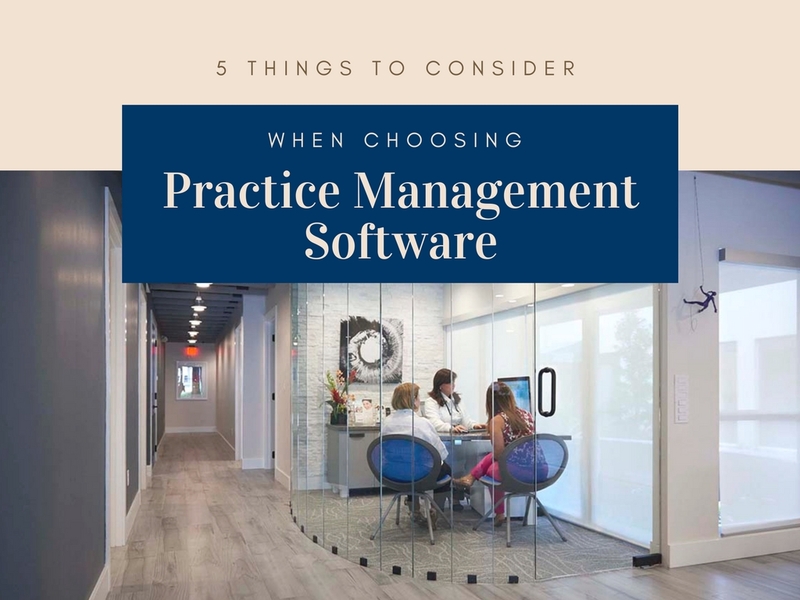 By closely considering just 5 things, you can find answers to your questions and get excited about your new practice management software! 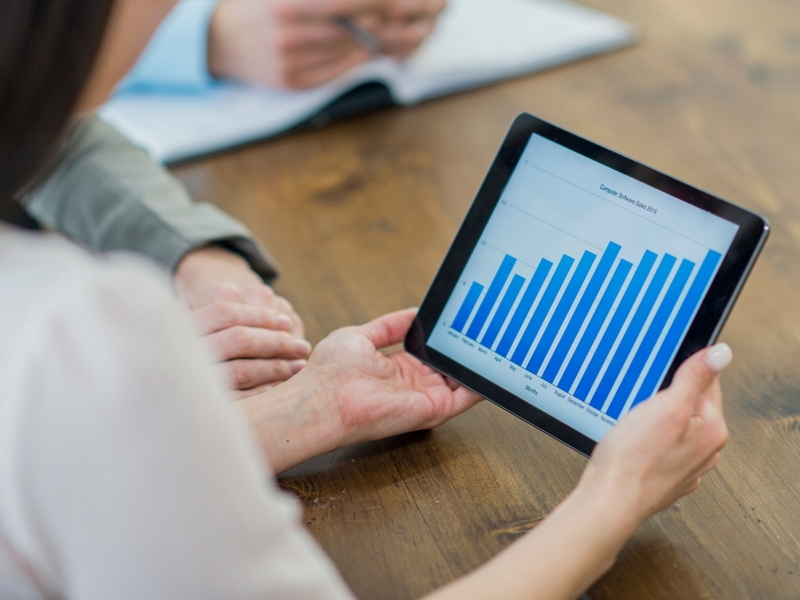 These 5 factors can be useful in helping you to evaluate a new system that will maximize your practice’s success, whether your practice has a single location or operates over multiple offices. Your goal as a dentist is to provide the best possible patient experience. The functionality of your practice management solution is vitally important to helping you do so. Think about what you want, and where you have room for improvement, while weighing your software options. Keep in mind that you’ll want a solution that matches your future plans for your practice. Consider all the varied technologies you use in your practice to determine which you’d like to integrate with your new practice management software. For many dental teams, this includes important clinical and business functions, like digital imaging and marketing tools. 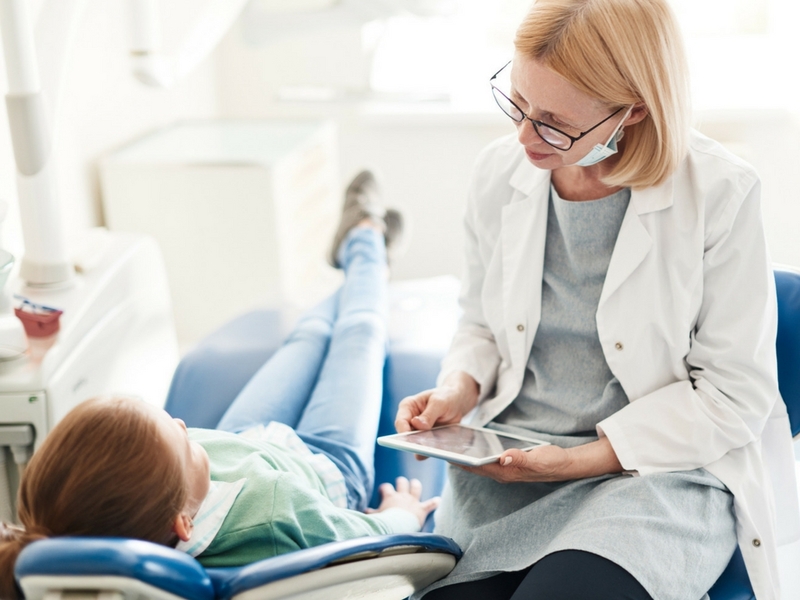 Ensuring that your practice management software integrates fully with your digital imaging equipment, for instance, can mean a great deal to practice efficiency. Most dentists didn’t pursue their careers with the intention of focusing on reports. 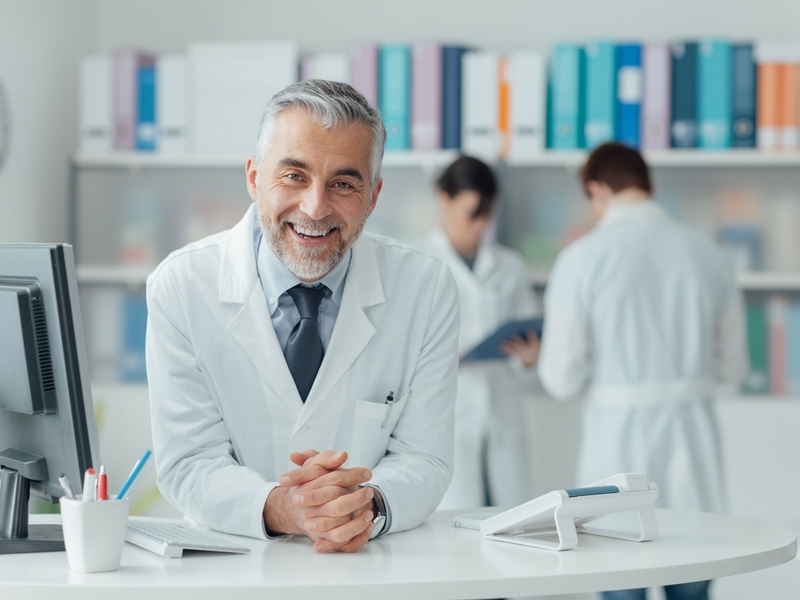 Fortunately, the right practice management solution can help you provide excellent patient care while making savvy business decisions with robust reports that give you an in-depth look at what’s happening in your practice in just moments. If you have multiple locations, you’ll want to give special consideration to cross-location reporting ability. The user experience ties together all the other factors of a software by ensuring that your team understands how to use it. Your practice management system will be even more effective if your team members are able to learn and master it quickly and with little oversight. Think about how each team member will use the software and you will have an even better idea of which software is right for your practice. A new practice management system is a major adjustment for the entire team. Partnering with a practice management system provider that supports you every step of the way makes it easier. Identify which support options are most important to your practice and choose a software solution that you can trust will accommodate your needs. Turn your apprehension into excitement by doing your research ahead of time. You’ll find the solution that fits you best, and you’ll be confident that the company you’re purchasing it from will be there to help you make the most of it. If you found this list helpful and would like to share it with your team, you can click here to download a free PDF version! You can also visit us online here to learn about Patterson’s suite of practice management software solutions. Which consideration tops your list when researching practice management systems? Let us know in the comments below. Being a dentist for the past 12 years. In my experience maintaining patient records and data would be tedious without dental computer software programs. 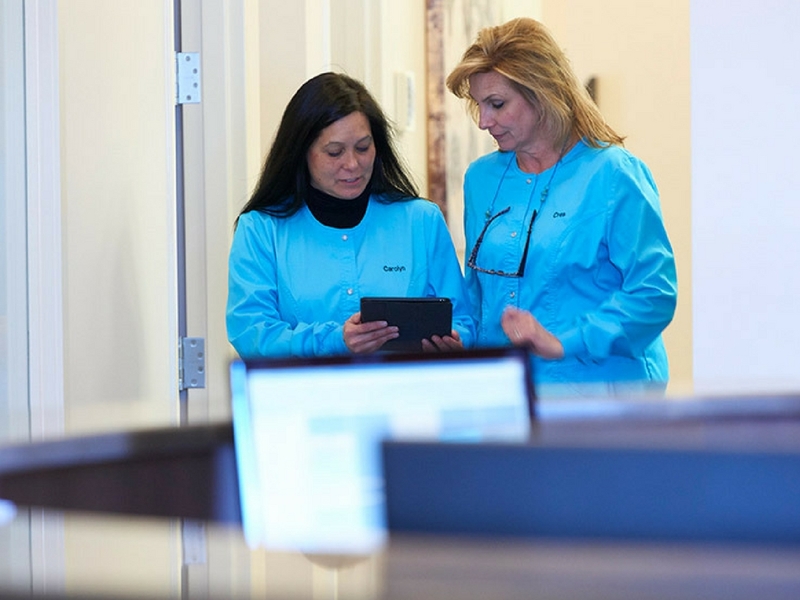 It is essential for a dental practice to acquire a efficient software to manage the workflow.